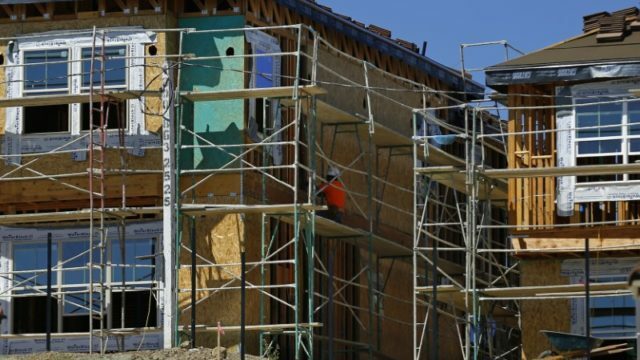 A study of housing conditions in the San Diego region predicts a “perpetual” imbalance between supply and demand that will cause companies to lose talented employees. The most significant finding from the study by London Moeder Advisors is that the region has built little more than 20,000 of an estimated 86,000 new units needed between 2012 and 2020. The study, prepared for the San Diego Regional Chamber of Commerce and released Tuesday, found that the housing crisis has led to longer commutes and greater congestion, resulting in employee and employer dissatisfaction, and threatening economic growth. The study predicts that demand for single-family homes and townhomes will be considerably higher than the numbers identified in local zoning plans as Millennials begin to start families. However, developers face neighborhood resistance and financial challenges. 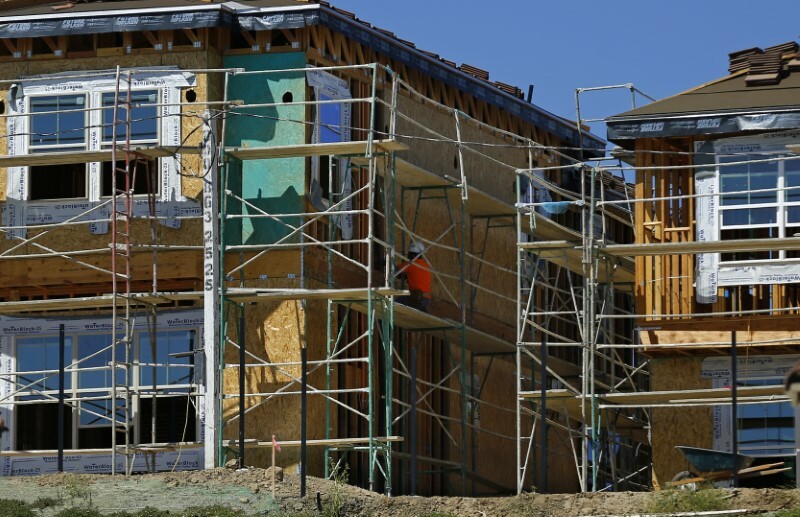 “We need to focus on providing housing options for this growing population looking for that single-family feel by producing cluster-detached, rowhomes, and townhomes among other options,” said Gary London, the study’s author.